A good credit score can open a lot of financial doors, by bringing you lower interest rates and better odds that any loan you need will be approved. One major component of your credit score is your credit limit: the maximum possible amount you can borrow using each of your credit cards and other credit accounts. It could be time to ask for higher limits on your credit cards to push your overall credit limit higher -- and your credit score will thank you. Just be sure you have the right reasons for pursuing this course, and that you understand the pluses and minuses. In most cases, if your credit limit increases, your credit score will improve. This due to something called credit utilization. Simply put, it's the percentage of your overall credit that you're using. If you have just one credit card charged up to the limit, you have a high credit utilization ratio — and that can hurt your credit score. But if you keep your utilization low, your credit will be in good standing. This is where an increased credit limit comes in. If you boost your overall limit while maintaining the same spending habits, your utilization rate will drop — and help raise your score. Think you want to increase your credit limit? There are a couple of ways to go about it. You might make online requests for higher limits from your credit card issuers. Or, if you would rather talk with a real person, you can call the card companies. The customer service reps will likely ask why you're seeking an increase and if your income has gone up recently. You'll want to have those answers ready. 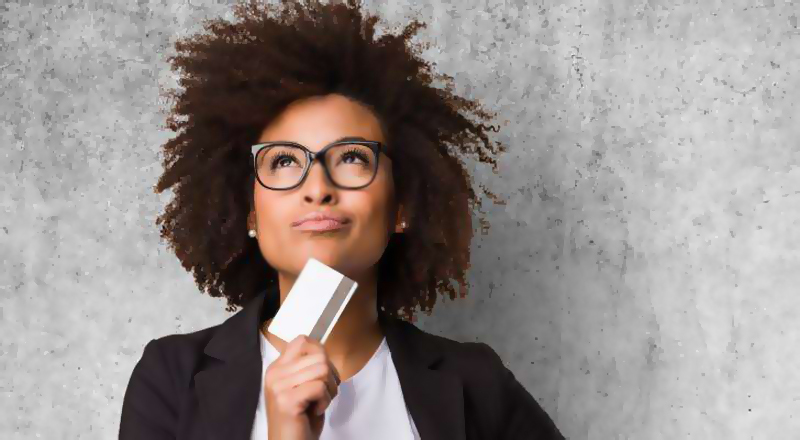 Desiring a higher credit score is a good explanation for your request, but a bad one would be that your runaway spending habits tend to have you bumping up against your current ceiling. A potentially easier way to increase your overall credit limit is to apply for a new credit card. The new line of available credit will add to your overall limit, bring down your credit utilization — and help your credit score. Are you sure you want more credit? Understand that a higher credit limit comes with risks. Temptation is a major one: It's easy to spend more if you have more credit, and you could soon find yourself with more debt than you can handle. And, be aware that a request to raise a credit card's limit could result in what's called a "hard inquiry" into your credit. A hard inquiry from a lender can take points off your credit score and stay on your credit report for years. Note that you may want to hold off on asking for an increased limit if your income recently dropped, because your card issuer won't be inclined to say yes. So, you may just want to wait until you have a steady, higher income. The bottom line is, increasing your overall credit might bolster your credit score — if you know how to use credit responsibly. Make sure you understand whether a higher limit is right for your situation.